Two weeks ago on Mother’s Day, my father-in-law Norm Sothan passed away. After kidney stone surgery, he developed an infection that turned into sepsis. Two weeks later he was gone. I prayed that God would have mercy. Norm was able to live at home until the last month of his life. He and his wife of nearly 65 years were spared from a difficult transition to a memory care facility. I wrote a blog post about my struggle to be grateful, not hateful during a difficult circumstance. My wife wrote this wonderful tribute to her father on Facebook. 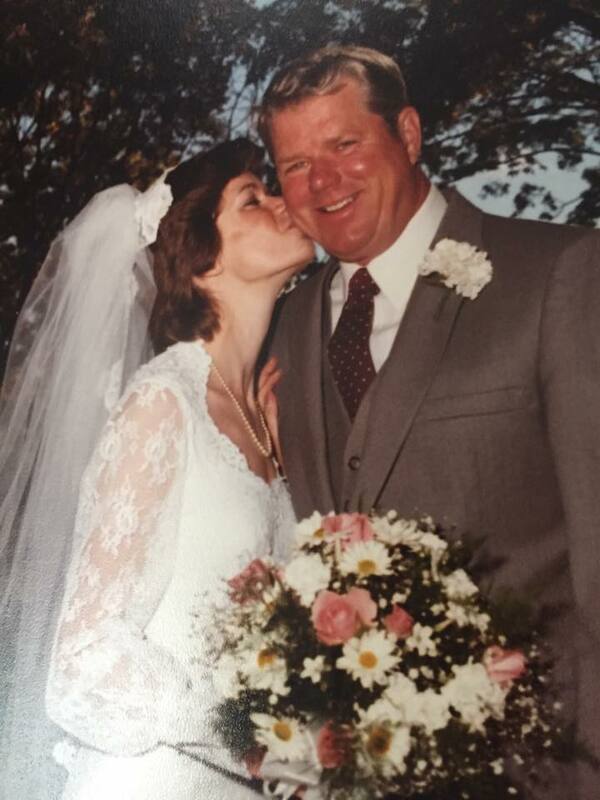 “37 years ago I kissed my father goodbye when I left his house to marry Paul. 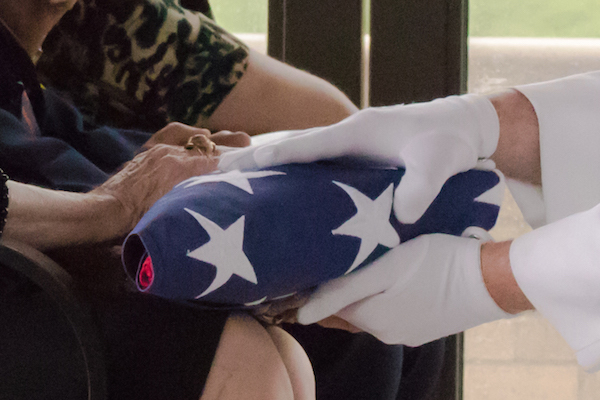 Today I said goodbye again, as his life was celebrated with full military honors. He was a “lead, follow, or get out of the way” type commander. A paradox of tough and tender he fiercely loved his family, country, community, and wife of 65 years. He believed actions spoke louder than words. His impact on my life was profound. I was loved, supported and he regularly told me how proud he was of me. His absence will leave a hole in our family but I celebrate the accomplished man he was and am at peace.”Norm was a career military man. He was buried with full military honors. The military values the ideals of honor and all it represents. Honor is a matter of carrying out, acting, and living the values of respect, duty, loyalty, selfless service, integrity and personal courage in everything you do, according to the Army. On this Memorial Day, I encourage you to honor our flag, our country and those who, like Norm have selflessly served on our behalf. Honor them by doing the right thing when no one is watching. Employ your freedom to choose to selflessly serve while treating all others with respect and dignity. Make a commitment to keep your word with no expectation of reward. 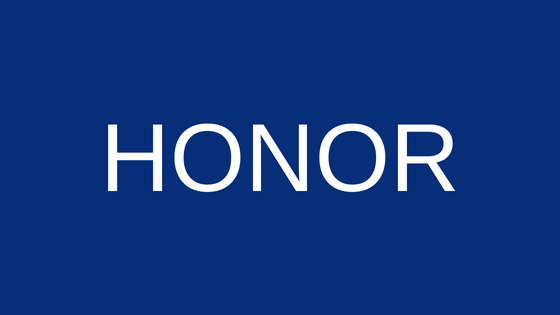 You’ll do more than honor those who serve, you’ll build a solid reputation for being someone who is honorable and trustworthy. Thank you for your service, Norm. 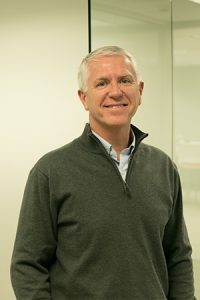 I have been in the physical therapy field for over 35 years, owning my own practice and caring for patients from all walks of life. I have seen first-hand how the care therapists provide can make a positive impact on patients lives.